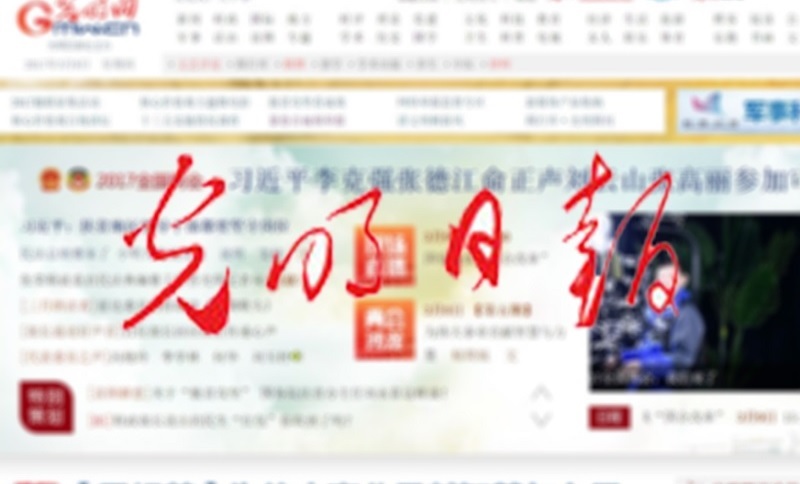 Writing last week in Guangming Daily, the official mouthpiece of the Central Propaganda Department, propaganda chief Liu Qibao (刘奇葆) urged journalists to work toward the constant innovation of “style” (文风), finding ways to make the Chinese Communist Party’s policies and positions palatable to the country. Chinese leaders have long been exercised with the question of how to bring Party agendas down to earth from the heights of fustian jargon. To put it simply, the issue was rigid bombast, the parroting of Party language as a formalistic exercise, without any thought to the real content of one’s utterances. 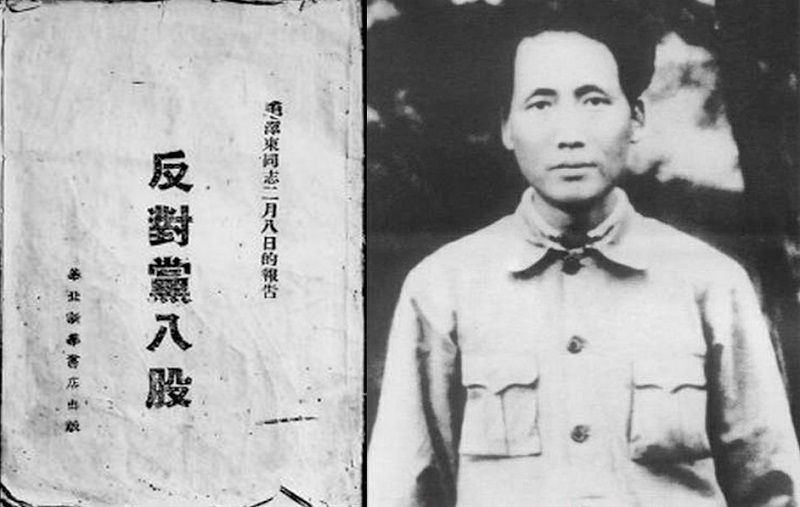 Grappling with “the Party’s stereotyped writing style,” or dangbagu (党八股), was the subject of another of Mao’s 1942 speeches in Yan’an that was published as a special volume, Opposing the Party’s Stereotyped Writing Style. Even in those early days before the founding of the People’s Republic of China, Mao Zedong wanted to eliminate the scourge of formalistic Party style, ushering in a more lively form of expression. The dream lives on. That’s quite a mouthful. 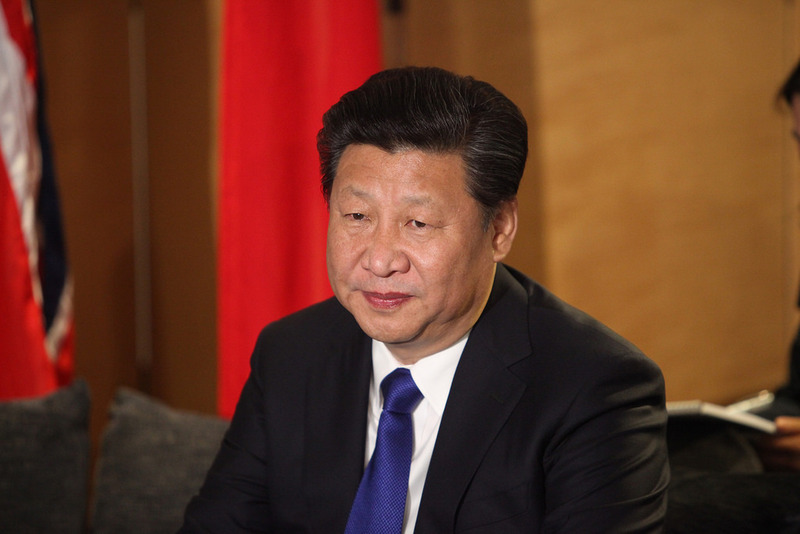 Perhaps what Xi Jinping was trying to say is: How we express ourselves as a Party affects how the people understand us. Xi Jinping. File photo: Foreign and Commonwealth Office via Flickr. The following is just a taste of the abstruse jargon Party leaders employ to talk about the need to rid themselves of jargon. Writing style is not small matter. Behind writing style are ideas, and writing style is an expression of Party style. From the state of writing style the people can determine the Party’s work style. It can be said that writing style concerns the image of the Party, the Party’s relationship to the people, and concerns the development of [the Party’s] work. General Secretary Xi Jinping places great priority on the question of writing styles, pointing out the we are always on the road of advancement of writing styles, and emphasising that words must have substance and we must oppose the “long, empty and fake” while promoting the “short, real and fresh.” At the Party’s news and public opinion forum, General Secretary Xi Jinping emphasised particularly the need to rectify work and writing styles, and he pointed out that good news report must rely on good work style and writing styles. We must abide by the spirit of Xi Jinping’s important speech to further advance the urgent mission and responsibility of transforming work styles and rectifying writing styles. The news frontline (新闻战线) are the advance soldiers in the rectification of writing style, and they have an important responsibility on the question of rectifying writing styles. 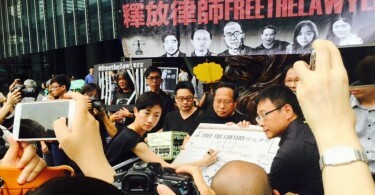 [NOTE: “News frontline” here refers to Chinese journalists]. News reports with favourable writing styles can raise the attractiveness, appeal and accessibility of the Party’s theories, political line and policies, and they can promote good writing styles and practices among Party members.